Accepting worldwide mail orders. 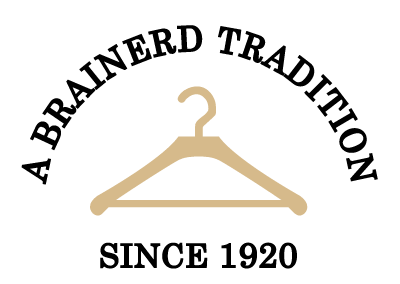 Send your fine garments for dry cleaning or specialty stain removal to our experienced staff. We recommend UPS or US Post Office and be sure to insure your garment. Most major credit cards accepted. If you have questions, call us at 218-829-5269, or contact us at clean@andersoncleaners.com.